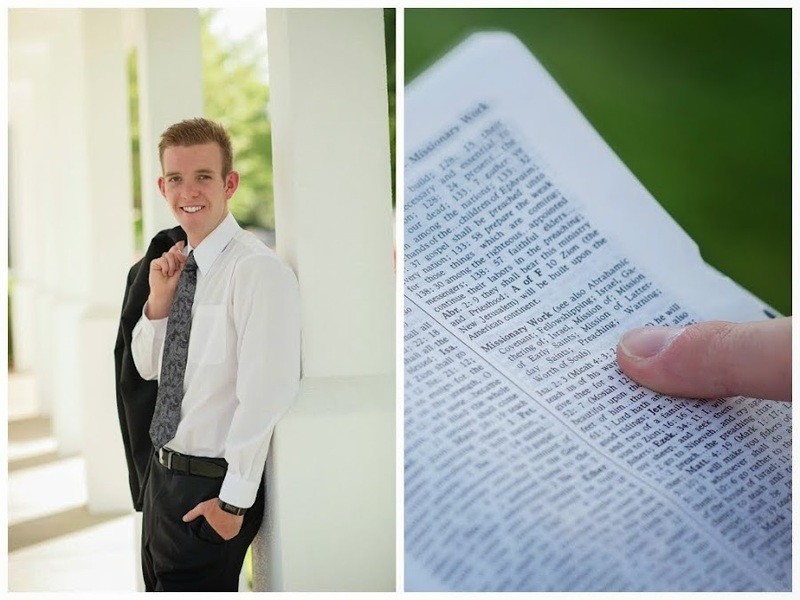 Elder Taylor Bradley Abel: Jumping into a new assignment! Later Cerro....Hello Salto! Jumping into a new assignment! Later Cerro....Hello Salto! Yes, you read that right.. Elder Naylor and his new companion. We are splitting up. He as you can imagine is staying here in 8 and his new comp is Elder Barela from Idaho. It is actually Elder Neilson's kid in the mission. Elder Barela has 8 months in the mission and this is his first time as senior comp. I have heard he is a great kid and I know that him and Elder Naylor will find lots of success. I am so proud of Elder Naylor and the missionary he is becoming. Now you might be wondering what is happening to me. I will go step by step. Ready? Here we go! So we got up to Ana's for a charla with Carolain and just then we received a call from President Smith. I answered.. "Hoy es el dia!" "Elder Abel?" ..... small talk.... "Well are you ready for your change, you are never going to believe it." uh.. first thought was that I was going to train again here in Cerro 8 and I was thinking.. yikes! "Elder Abel, you are going to Salto." "Salto?!" "Yeah, you are going to be zone leader up there with Elder Correa. 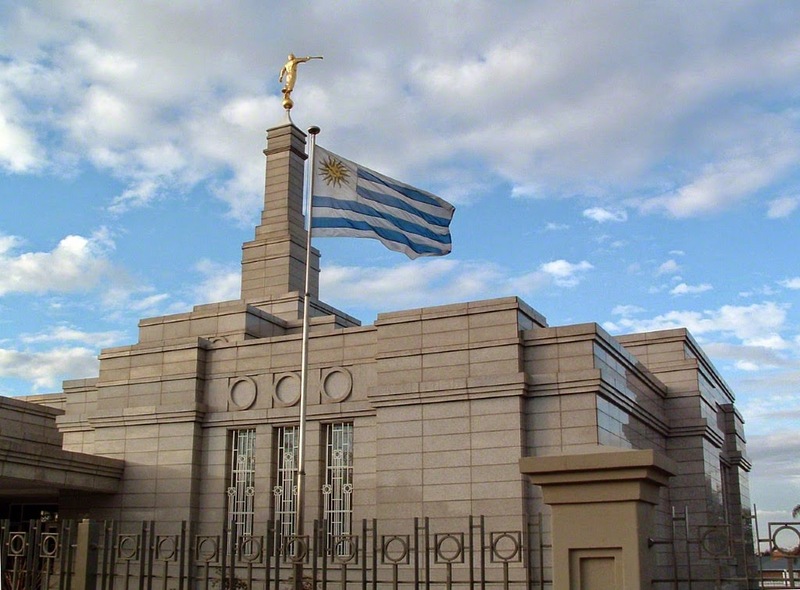 I know that you were up in Obelisco and I think that you would be a help to the missionaries there and to the zone." I expressed how I was actually having desires to go back.. and he said, "Well I am super glad because I didn't know how you would take it." I love it. I am super excited. It definitely will be different to be up there again just because I wanted to venture off to another zone outside of Cerro and Salto but if that is what the Lord thinks is best for me then let´s do it. I am going to write Irene and tell her so if she wants to be there at the terminal when I get there then she can. I head out tomorrow at 1:00 PM and arrive at 7:00. Also, Elder Huamali is headed up there again too! I am super excited.. I don´t know if I am ready to be a zone leader but here we go. I definitely have learned a lot just living with them here, so we shall see how it goes! Cerro 8 is awesome. It definitely isn't easy but oh so worth it. I am so grateful for the ward here. They are so great to us. I am grateful for the time that I have had and for the many things that I learned from Elder Huntsman, Elder Figallo and Elder Naylor. Elder Naylor truly is a blessing in my life and I know he is going to be a great missionary. I can see that he has the desire to do the will of the Lord and I know that it will help him tons! I am sad to leave him but so excited for all that lies ahead of us in our missions. I am also sad to leave all my friends here but with me going back up to Salto, I am guessing that we will be able to hit all my areas when the parents come so it is more of just a "see you later" which gives me comfort. Come what may and love it! Onto the next adventure.. let´s go! I love you all and I am so grateful for your love and support, for the emails and letters that you send me. I am truly a blessed elder and I feel lots of gratitude in my heart for all of you. May you all have a wonderful week! I love you! Until next Monday! Elder Taylor Abel.. a ready to work harder missionary!